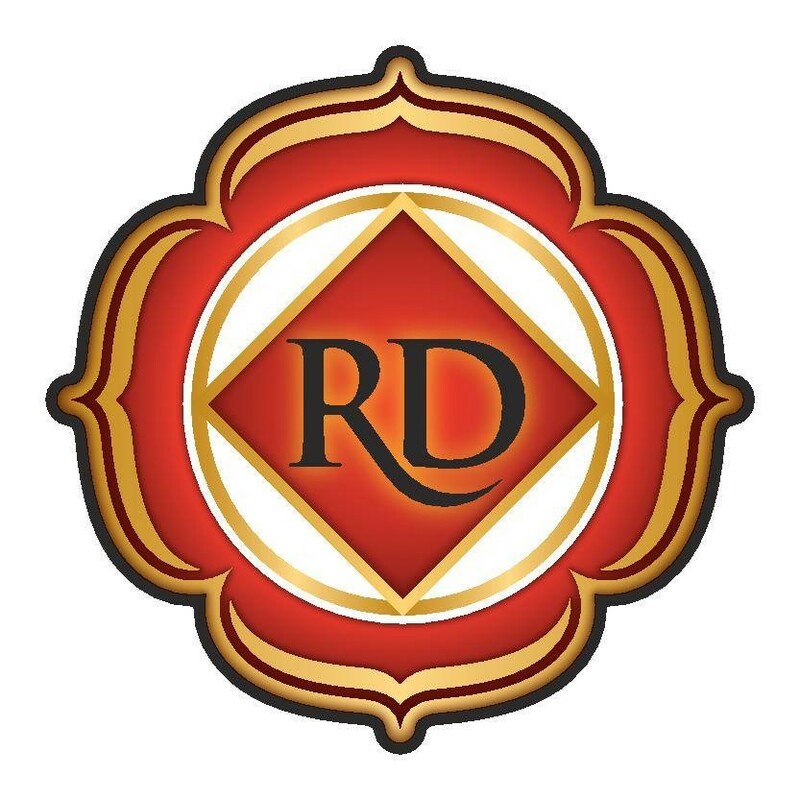 Start taking classes at Red Diamond Yoga and other studios! This one hour mixed levels vinyasa class will offer something for everyone. Expect an intelligently-sequenced class that keeps the focus on mindfulness and breath-work as you explore your own limits. You are encouraged to walk the line between effort and ease, it’s not a one-size-fits-all practice, feel free to modify! There are no upcoming “Midday Flow $10” classes on this day. Please arrive at least five minutes prior to class. Late entry will not be accepted once class has started. Parking is available in the lot directly in front of the studio. Sunday and Monday: parking is available in the lot or there's always street parking in the area. Tuesday - Saturday: complimentary valet parking is provided! Awesome class and instructor!!! Super knowledgeable and she gave options for all levels! April has a soothing voice and guided us through a powerful, flow focused class! I only wish she told the two rude people who kept talking to each other in class - quite disruptive! Workout was challenging but great! Great class!!! Fun, creative flow. A little difficult for my mom, but I loved it! Perfect workout/stretch mix. Awesome instructor and studio. Very welcoming, great locker room and the instructor was clear with cues, and very uplifting. Loved the block work! Laura is easily one of my favorite teachers! Love her sequences, they just make sense! She gives lots of options for all levels and gives feedback on proper form. I always learn something new when I go to her class! Instructor was amazing! Great at providing instructions, visualizations, calming and encouraging! Beverly Hills Cosmetic & Laser Center: Kathy Gohar, M.D.